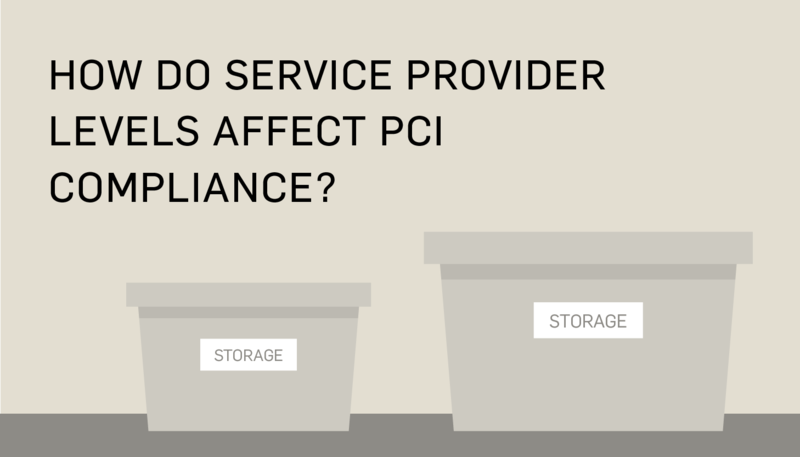 What are Service Provider Levels and How Do They Affect PCI Compliance? 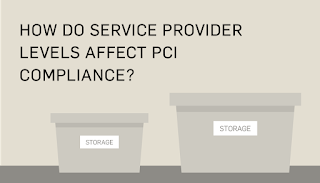 Service providers’ PCI requirements can be different, depending on their levels. If you’re a service provider, you may have some different PCI requirements based on what level you are. PCI requirements for service providers vary based on the volume of annual transactions that you store, process, or transmit. So what level service provider are you? And how do you find out? Here is some basic information on service providers, their levels, and what PCI requires of them. SEE ALSO: How do Merchant Levels Determine PCI Compliance? Let’s start by defining what a service provider is. 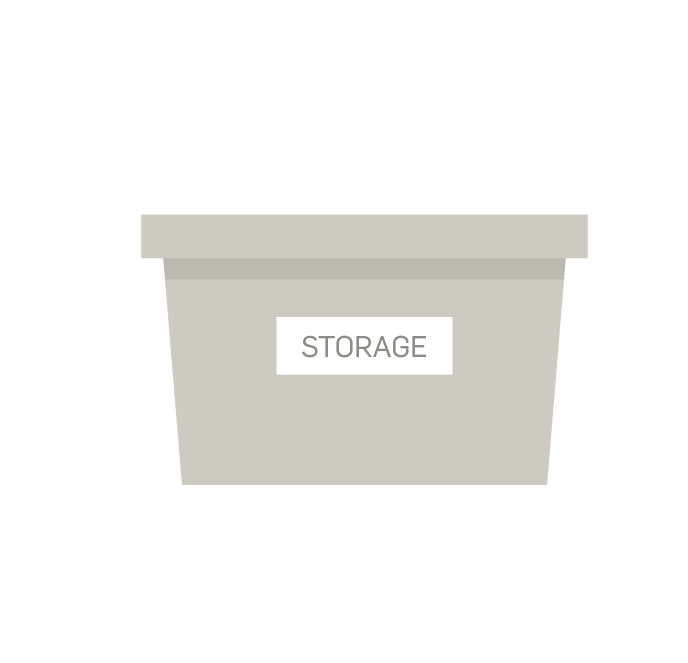 This is a business entity that isn’t a payment brand, and is directly involved in the processing, storage, or transmission of cardholder data on behalf of another business. This also includes companies that provide services that control or could impact the security of cardholder data. Examples include managed service providers that provide managed firewalls, IDS and other services, as well as hosting providers and other entities. Similar to merchants, service providers have a couple of different levels based on the volume of transactions they handle annually. Let’s take a look at the different service provider levels. These are service providers that store, process, or transmit more than 300,000 credit card transactions annually. Note: receiving a ROC and validating as a Level 1 Service Provider allows you to be on Visa’s Global Registry of Approved Service Providers. For many organizations, listing with Visa and other card brands is a powerful marketing tool. These are service providers that store, process, or transmit less than 300,000 credit card transactions annually. Note: occasionally, a Level 2 Service Provider will be asked by its partners, clients, integration partners, etc. to validate compliance as a Level 1 with a QSA onsite assessment. Level 2 Service Providers will also sometimes choose to validate as a Level 1 in order to be on Visa’s Global Registry of Approved Service Providers. No matter what level of service provider you may be or how many cards you process, you need to make sure you’re protecting your data and you’re compliant with all of your PCI requirements. Want to know more about getting PCI compliant? Read our SecurityMetrics Guide to PCI DSS Compliance.